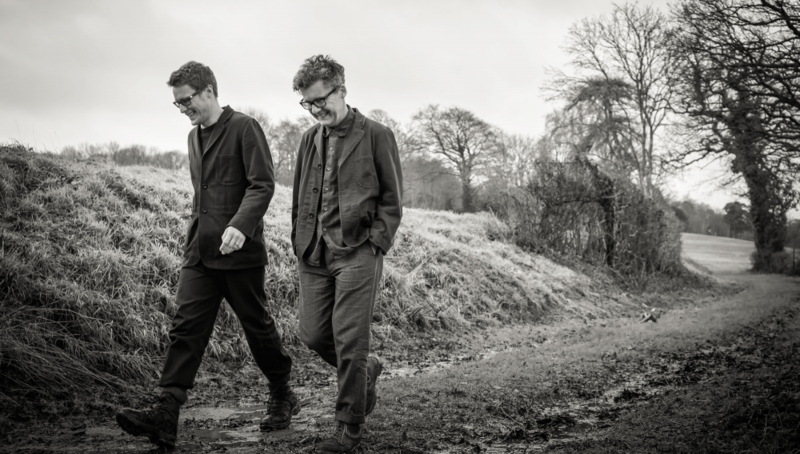 Grasscut, the duo of Andrew Phillips and Marcus O’Dair create a unique music informed by their love of landscape, poetry and spoken word. Grasscut have released two albums on Ninja Tune, 1 inch: 1/2 Mile (2010) and Unearth (2012). Their third album, Everyone Was A Bird, was released by Lo Recordings in 2015 and featured liner notes by Robert Macfarlane. An album of remixes followed in 2016.